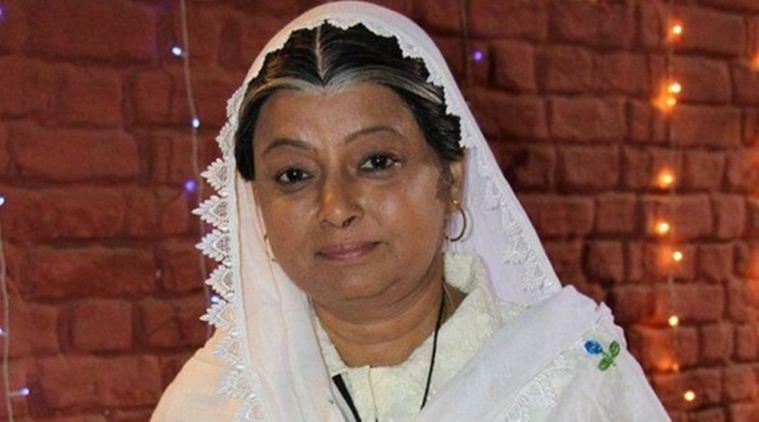 The veteran actress who has worked extensively in films and television shows. 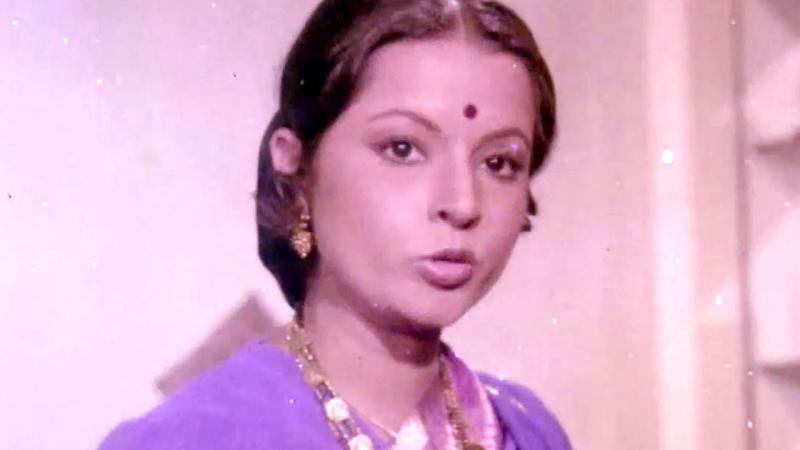 The veteran actress who has worked extensively in films and television shows, including the ongoing ”Nimki Mukhiya:, died on Tuesday. According to a source from the hospital where she was admitted for over a week. Rita was at the Sujay Hospital in Vile Parle. She was fighting a weak kidney and was on dialysis. "She died at around 1.30 a.m. and her family members took her body from the hospital at around 4 a.m.," the source told IANS.